Its Monday....again. 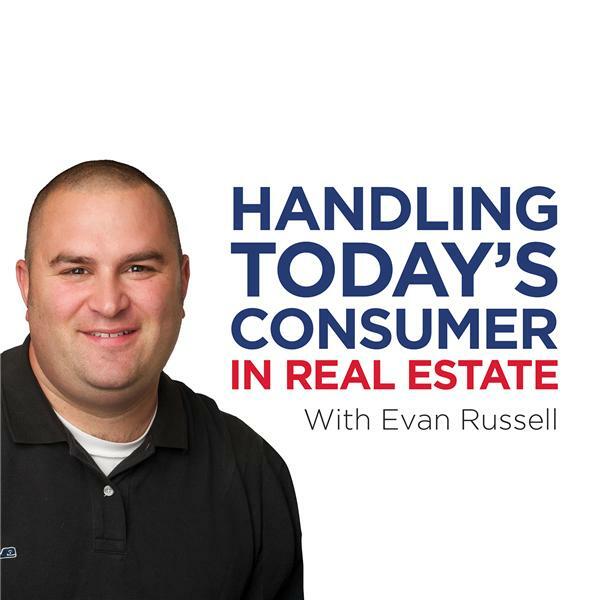 Evan delivers answers to real live life situations in todays market; questions that are coming from you the agent! follow evan on twitter, photbomb evan on instagram, and hear whats happening everyday on Facebook: @workwithevan on all three platforms!